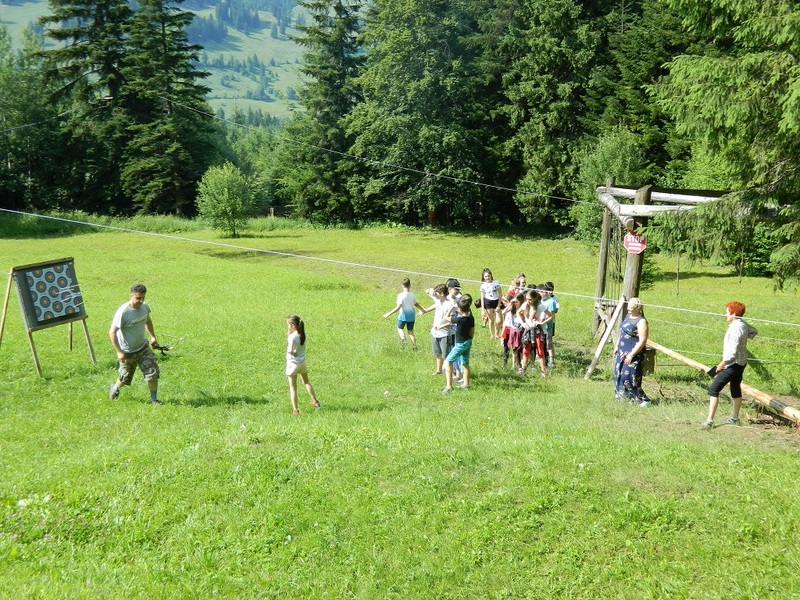 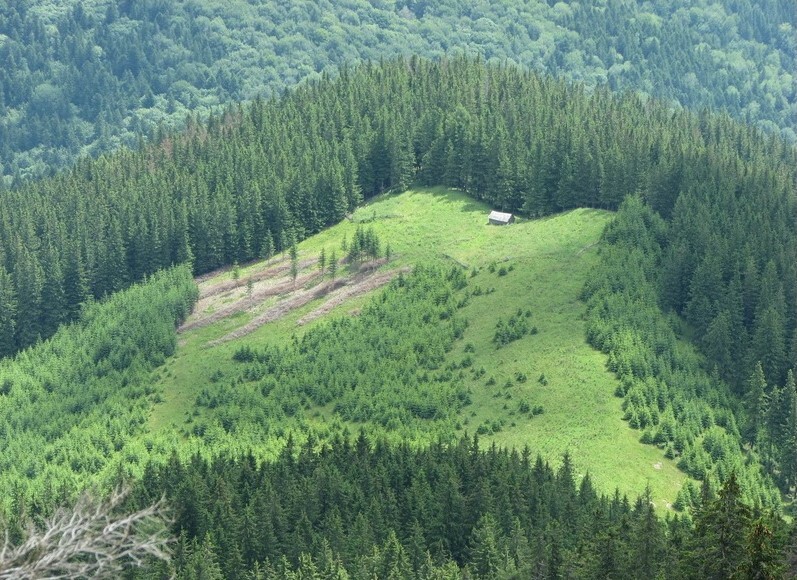 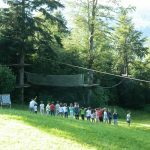 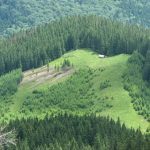 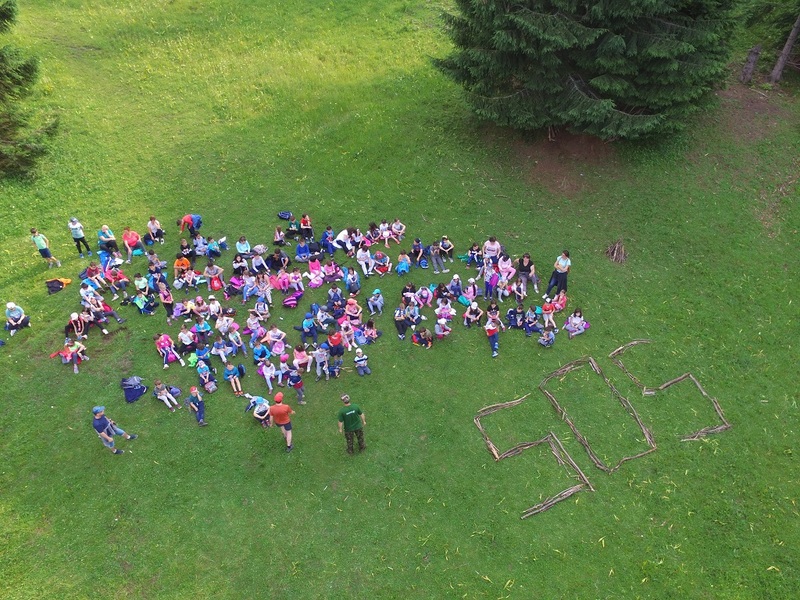 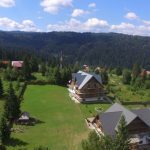 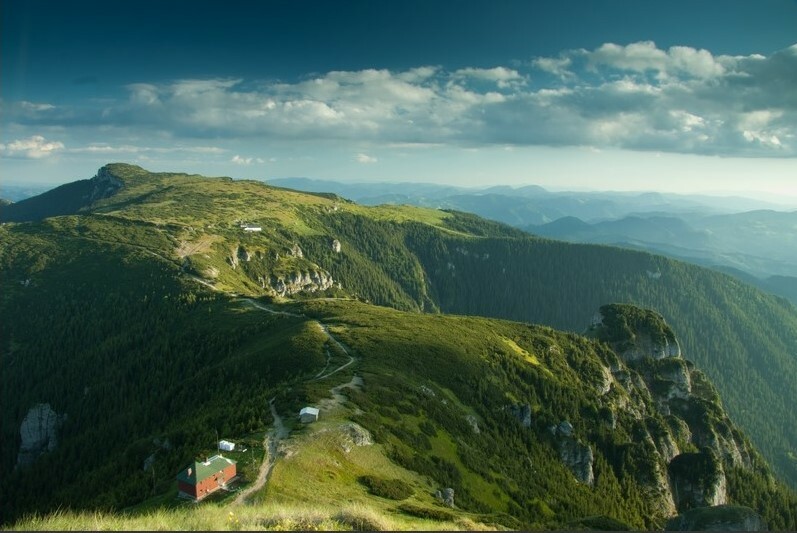 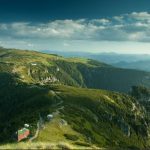 Located in a sunny clearing in the North-West of Ceahlău Mountain at 820 m altitude, Durău Resort is famous for the summer camps organized here, every year. 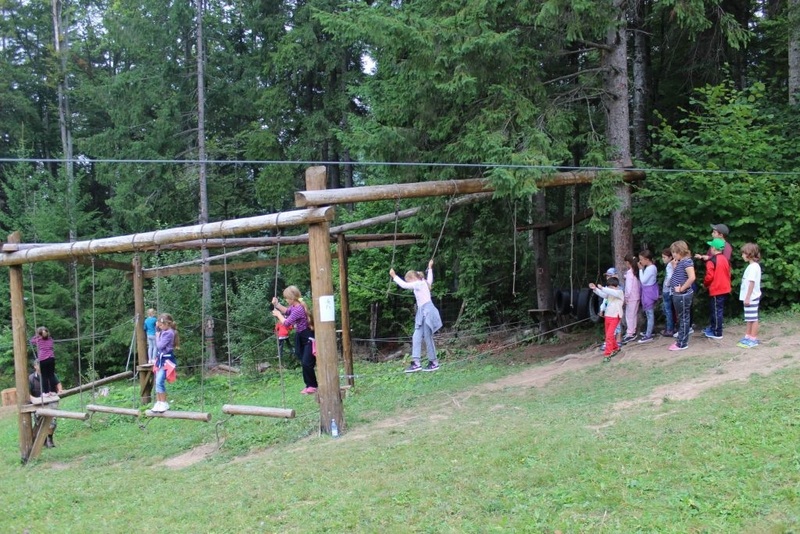 The most interesting fact is that camps not only offer mountain hikes and sightseeing tours, but also a large number of interactive activities including sports, theatre, dance, visual arts, gardening, architecture, photography, film, experimental labs for kids, modeling, workshops for the development of handicraft skills, equitation, team games, treasure hunting, karaoke, exercises for the development of survival skills and many other games in the adventure park. 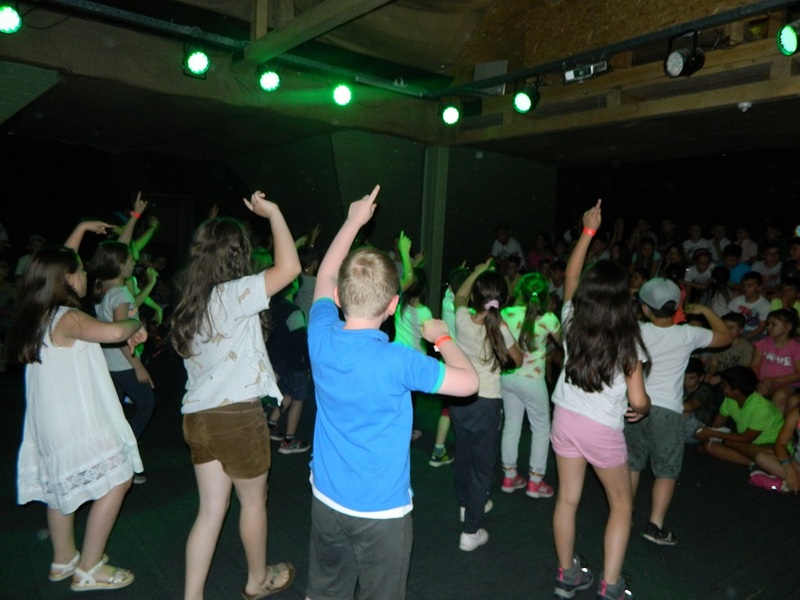 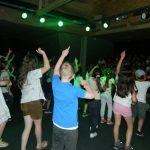 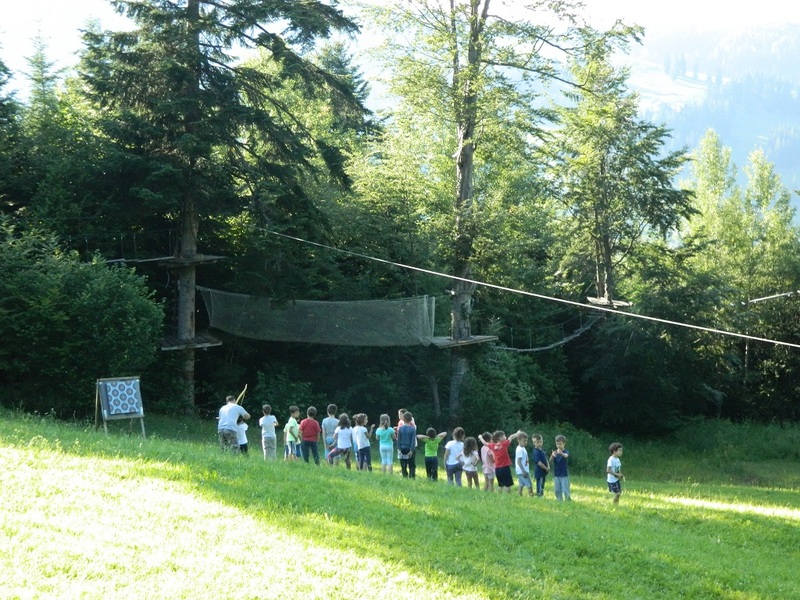 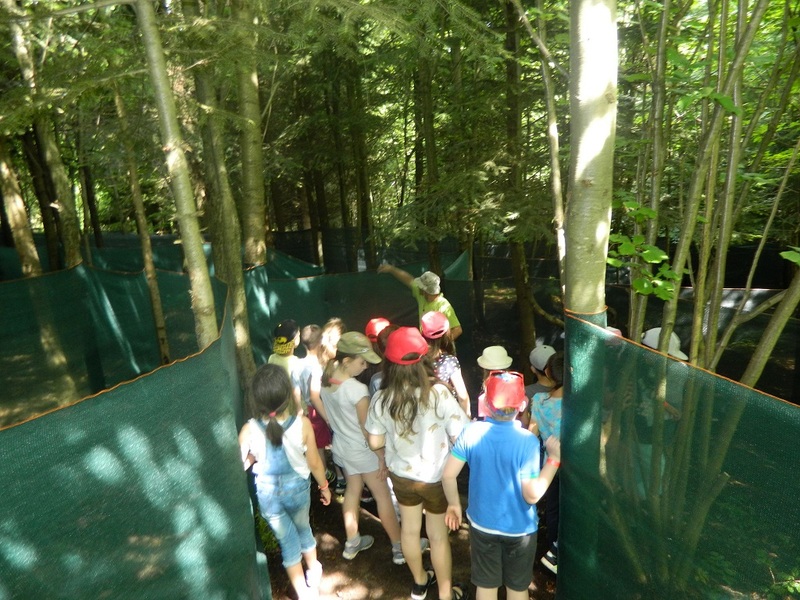 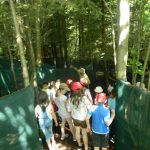 The program of each camp is designed in such a way as to ensure the development of multiple intelligence in children and teenagers and also help them to discover new passions, improve their communication skills, develop practical skills, stimulate their creativity, encourage teamwork and many more. 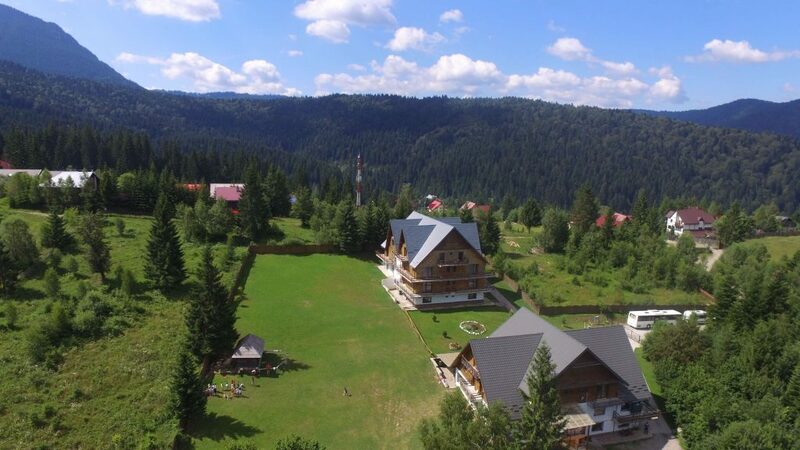 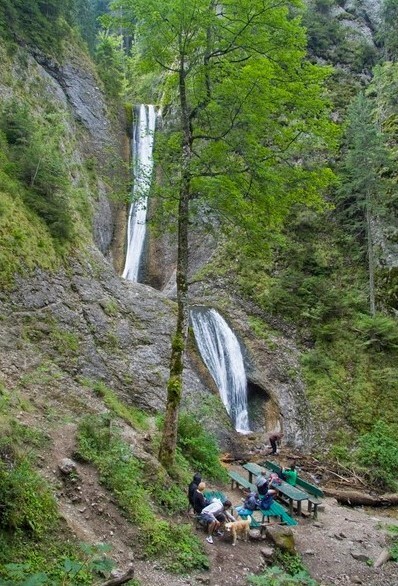 The resort, situated in Ceahlău commune, is one of the most famous in Neamț county, surrounded by old and impressive fir forests, representing also the starting point of two of the most frequented routes leading to Ceahlău Massif. 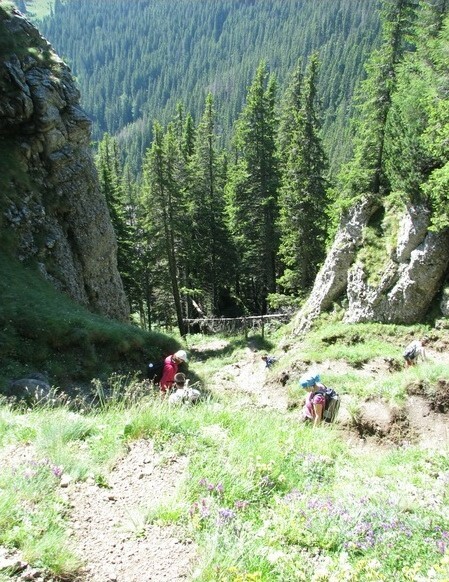 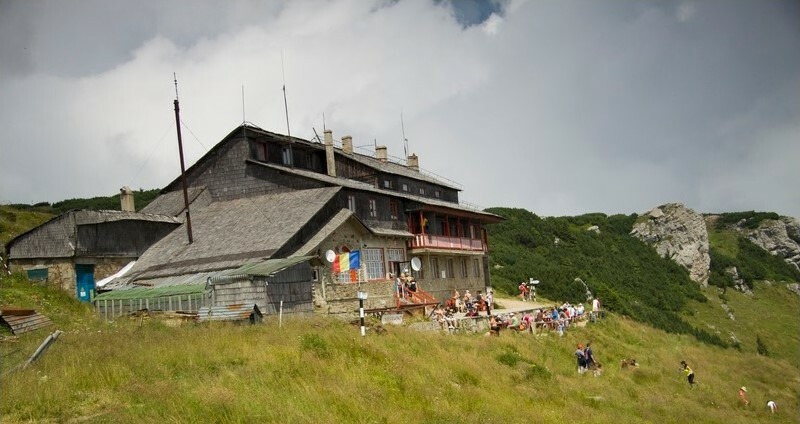 The hiking trails lead towards Toaca Peak (1900 m) and Ocolaşul Mare Peak (1907 m), passing by Fântânele Chalet (1220 m). 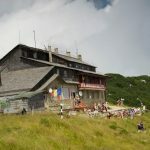 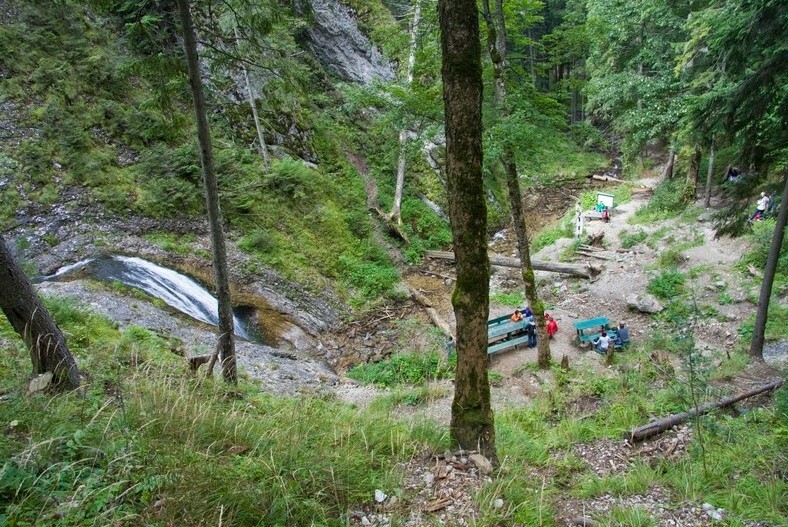 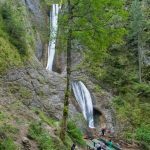 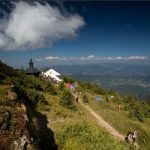 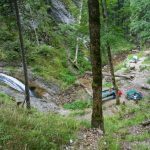 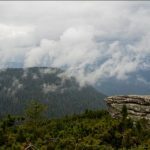 Following the route through Poiana Vesuri (1195 m), tourists can reach Duruitoarea Waterfall (1270 m) and end thier journey at Dochia Chalet (1750 m). 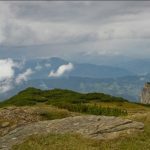 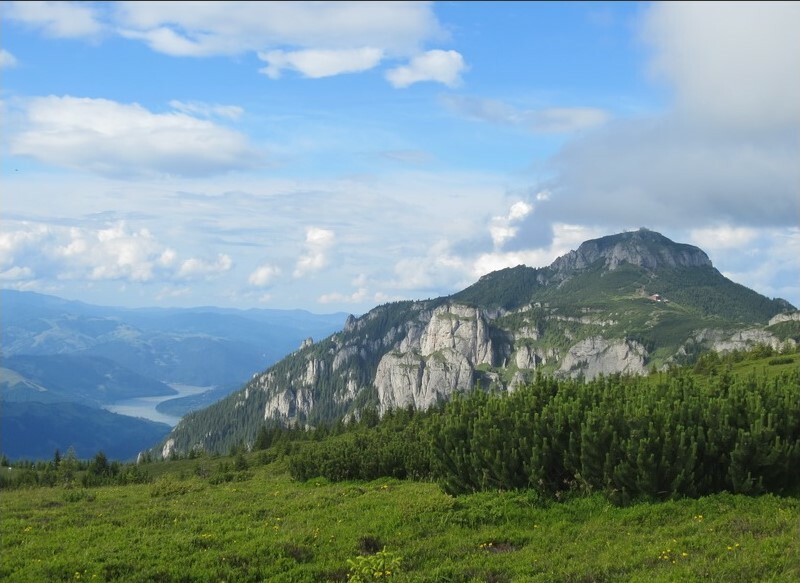 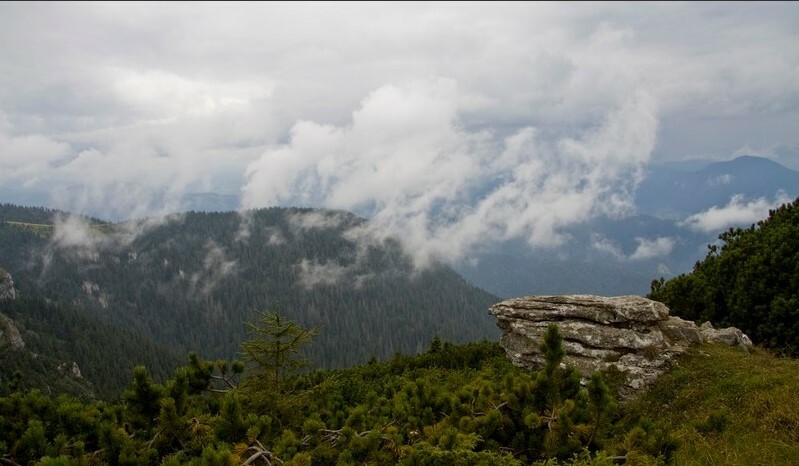 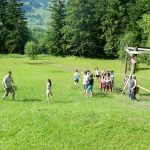 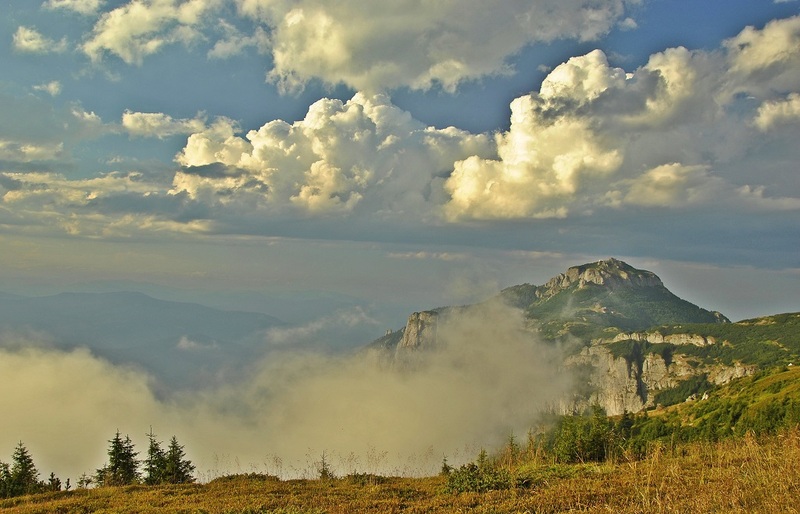 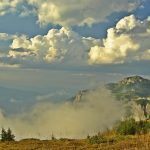 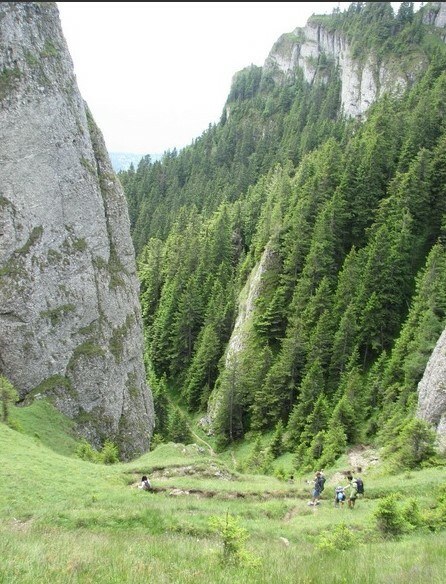 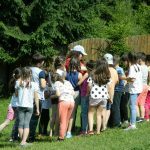 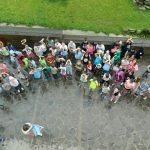 Groups of children and, in general, all tourists visiting the area say that they always have an unforgetable experience, once engaged in hiking the mountain trails of Ceahlău. 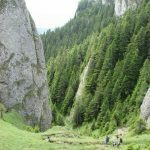 Thus, this holy mountain of Romanians is renowned for its overwhelming beauty, history and numerous legends and mysteries surrounding it. 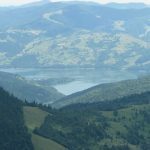 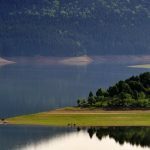 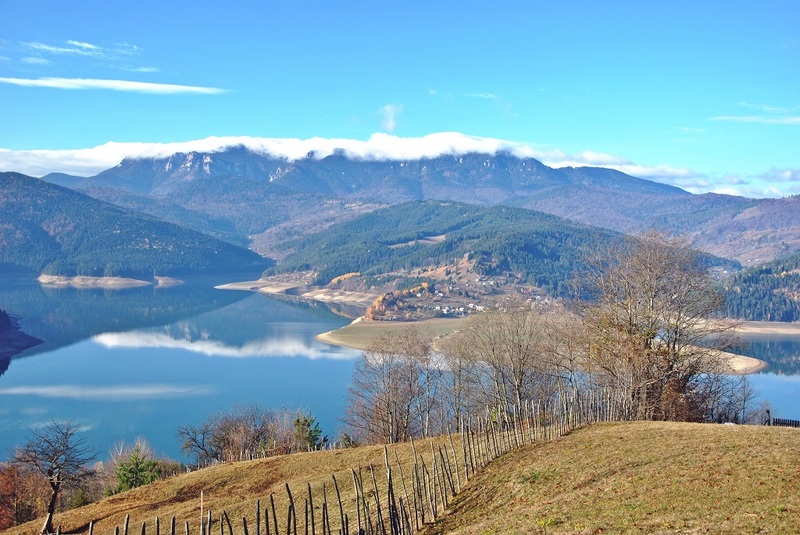 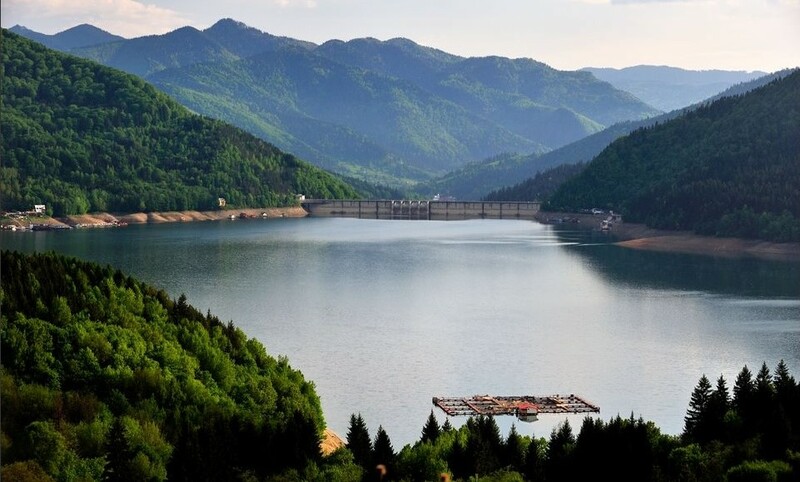 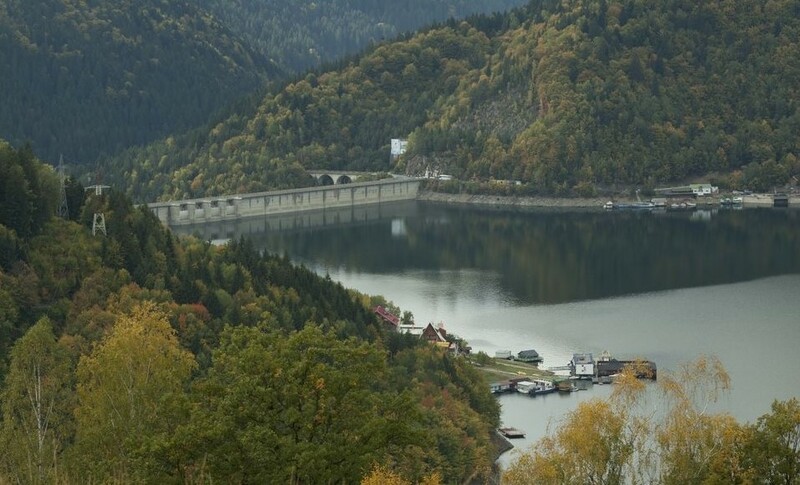 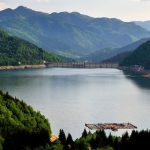 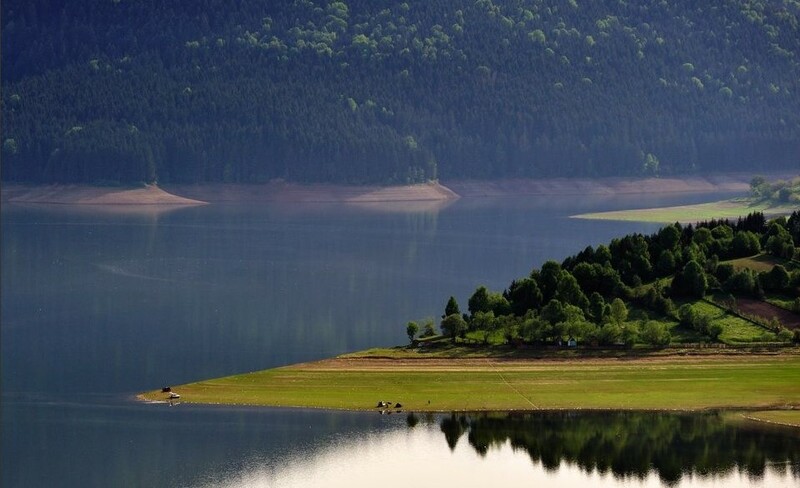 Only 9 km away from Durău Resort, visitors can see “The Sea between the Mountains”, the largest artificial lake in the country – Lake Izvorul Muntelui. 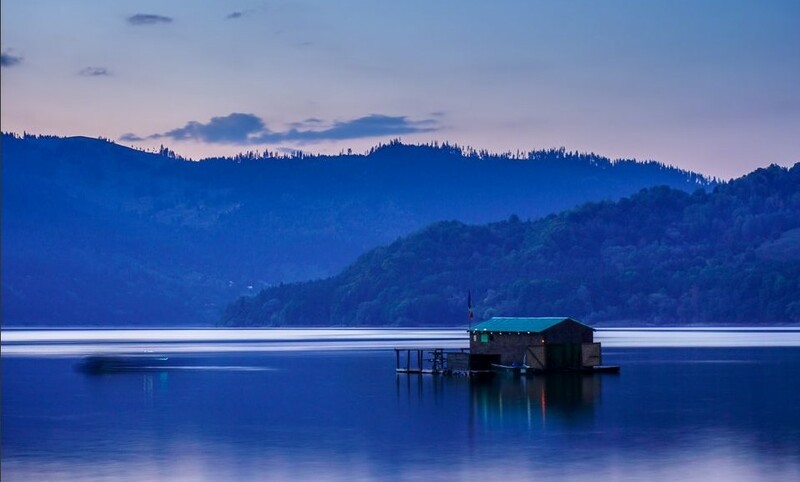 One can have a boat, bicycle or miniyacht ride. 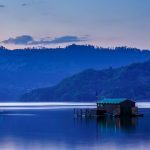 Water lovers will also be able to practice water skiing or scubadiving. 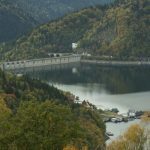 Also, here can be admired the Bicaz Dam of 120m height, which impresses by its size, being the largest weight dam on the rivers in Romania. 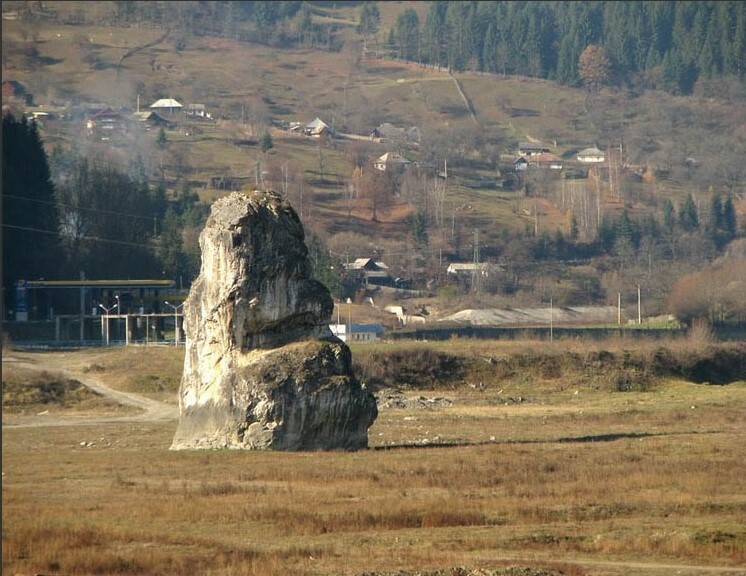 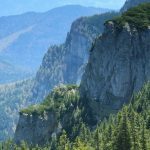 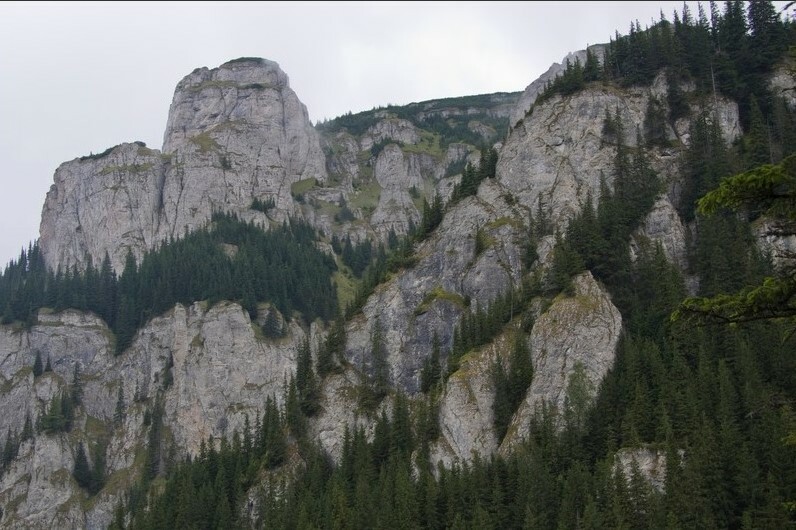 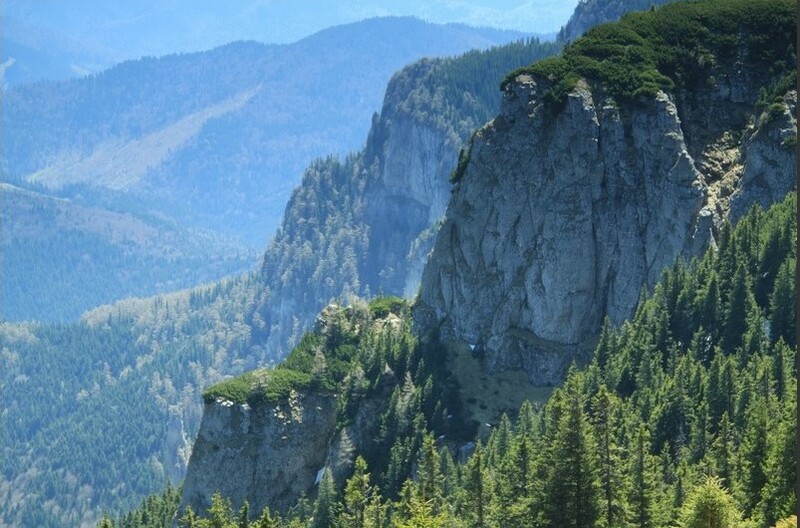 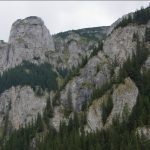 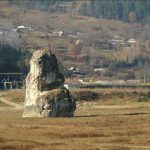 Another tourist attraction is the mysterious “Piatra Teiului”, a 23m hight natural rock, situated right at the “tail” of Lake Izvorul Muntelui. 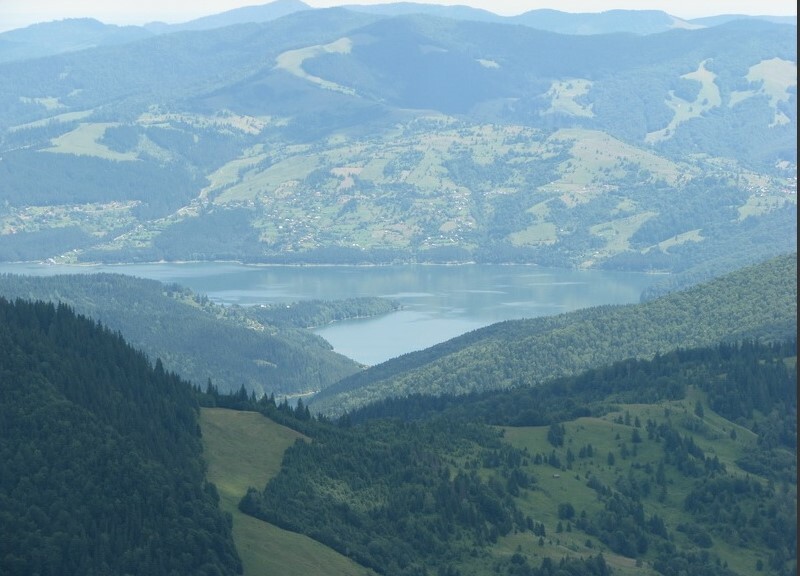 The views here are overwhelming the area being, at the same time, the starting point for three other routes to Ceahlău Massif. 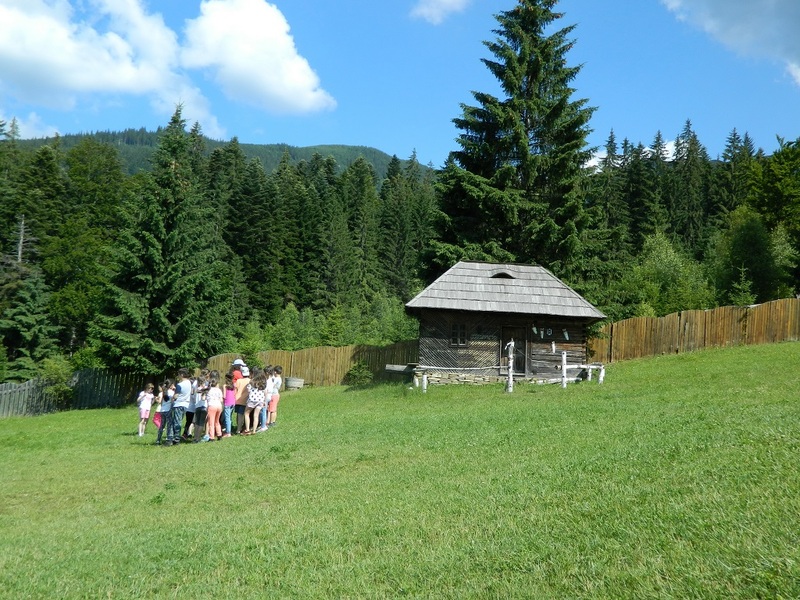 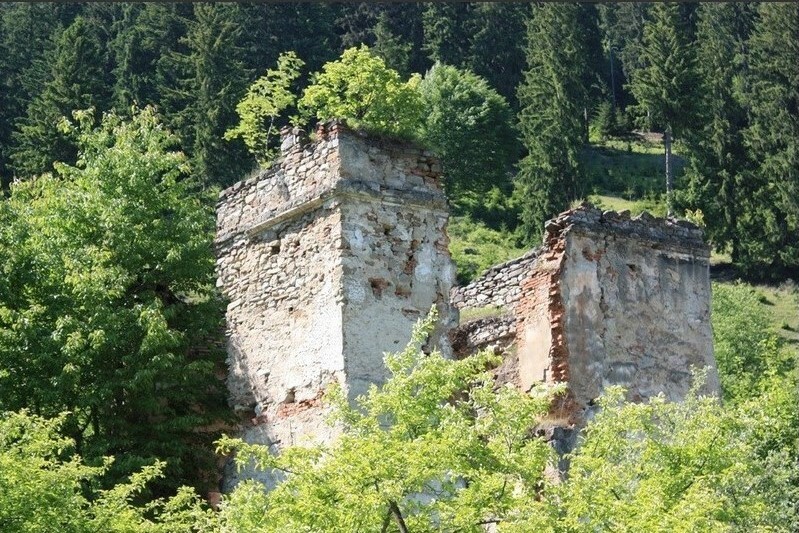 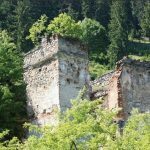 The camps may include other visits to places such as Durău Monastery or Palatul Cnejilor (the Princes’ Palace) and also the church “Descent of the Holy Spirit” from Ceahlău commune. 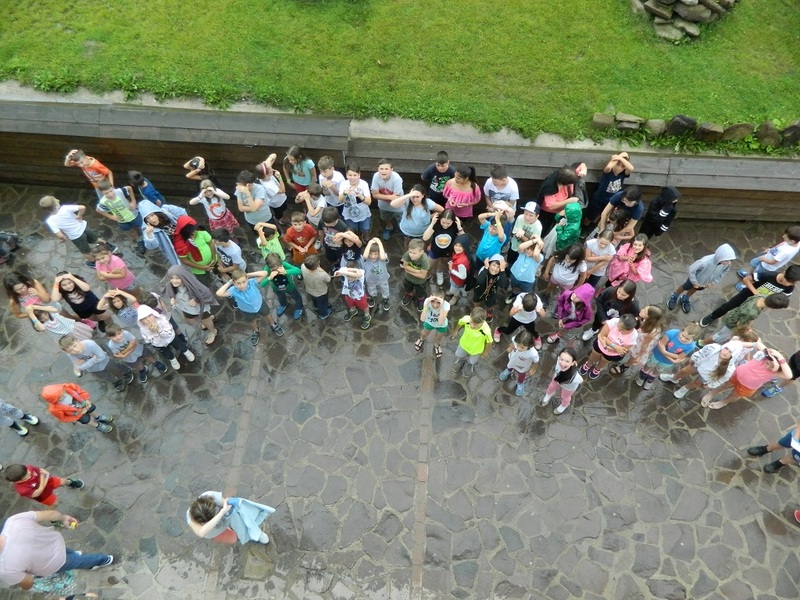 Such a summer camp costs about 800 lei/child for 7 days of vacation, all inclusive. 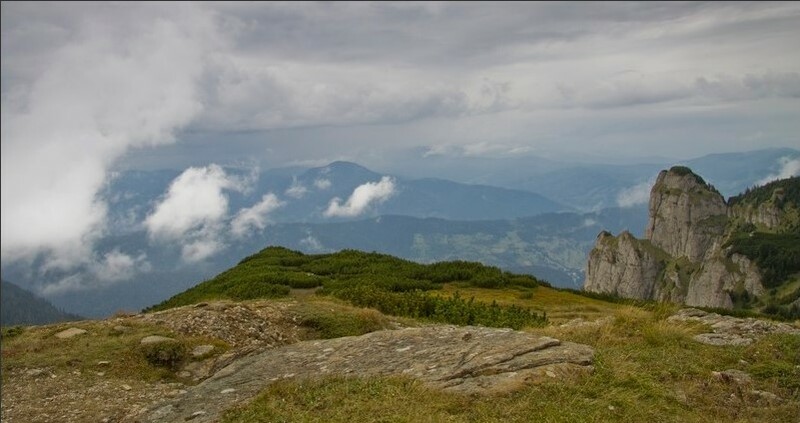 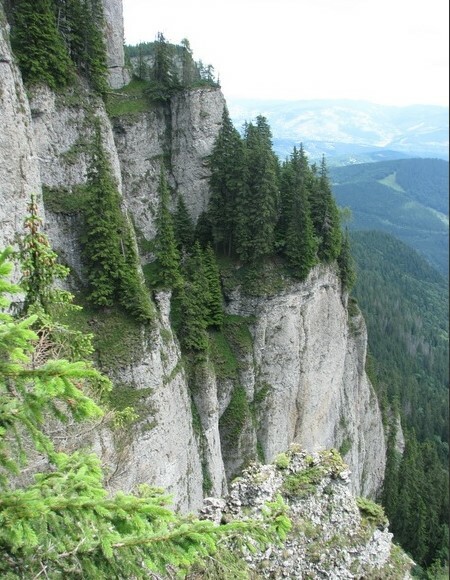 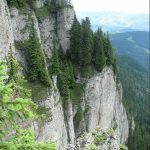 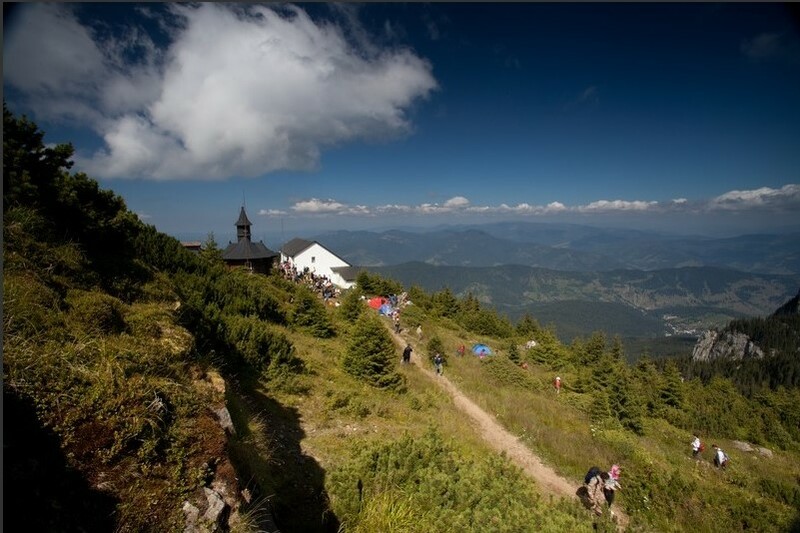 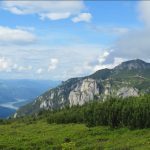 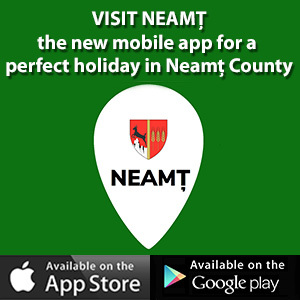 The program combines mountain hiking with visits to nearby tourist attractions and various other interactive activities. 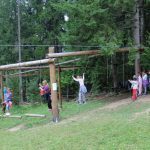 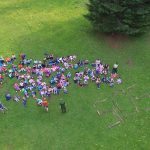 All these are meant to lead to the discovery of new passions and are certainly the ingredients of a dream vacation for both children and young adults.